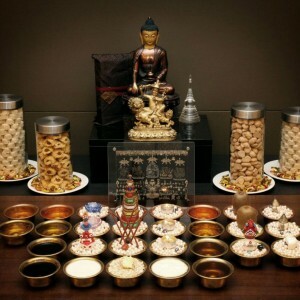 As the concluding prayer to the Dorje Shugden kangso (fulfilment ritual) the Enthronement prayer is used to bless images, such as statues or thangkas, with the energies and blessings of Dorje Shugden. 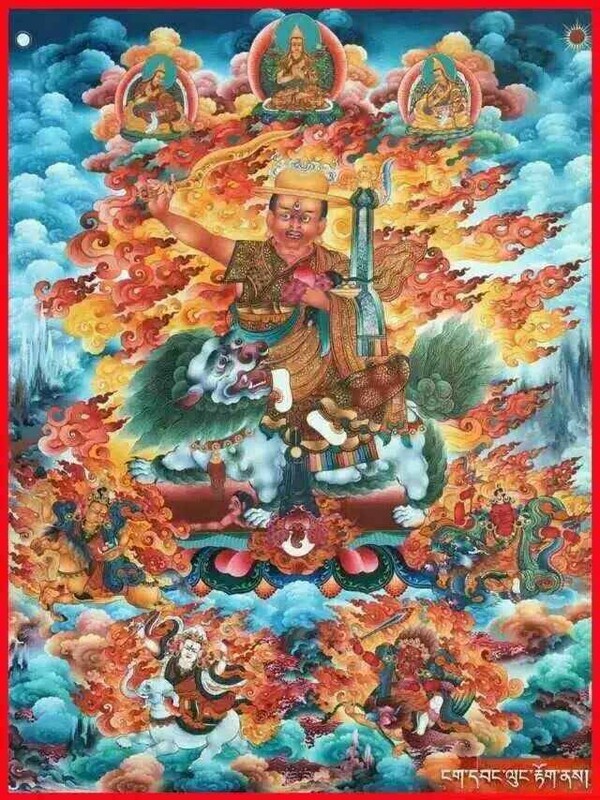 In essence Dorje Shugden is ‘enthroned’ within the image, which means he is invited to reside within it. As Dorje Shugden is an enlightened being, these images become worthy objects of veneration and blessing. This prayer can also be recited as part of one’s daily practice with the same effect and to seal the merits generated from Dorje Shugden’s practice in a practitioner’s life. 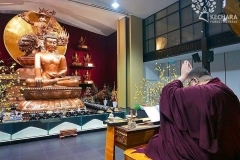 The prayer can invite Dorje Shugden to reside in a particular location or premises, thus dispelling any negativities. 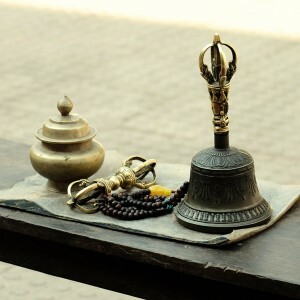 This allows any beneficial purpose carried out in the location or premises to be blessed by Dorje Shugden. 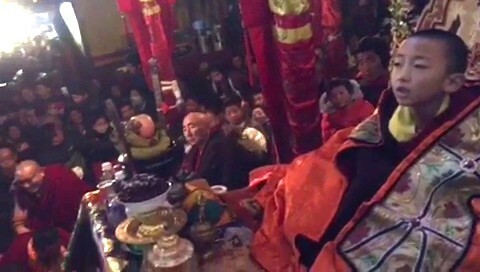 In the oracular tradition, the Dharma Protector Kache Marpo is known to recite the enthronement prayer when in trance at a new temple or monastery to invite Dorje Shugden to reside in the holy images, the premises and to bless holy items. 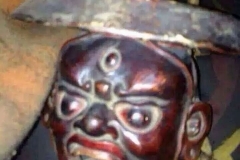 Kache Marpo is an emanation of the Buddha Hayagriva, and the chief attendant to Dorje Shugden. 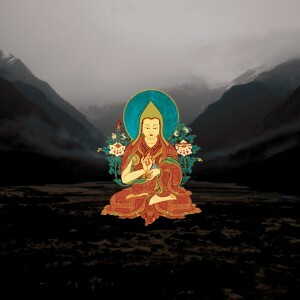 The prayer also supports the preservation and growth of the Buddhadharma and the teachings of Lama Tsongkhapa in particular. 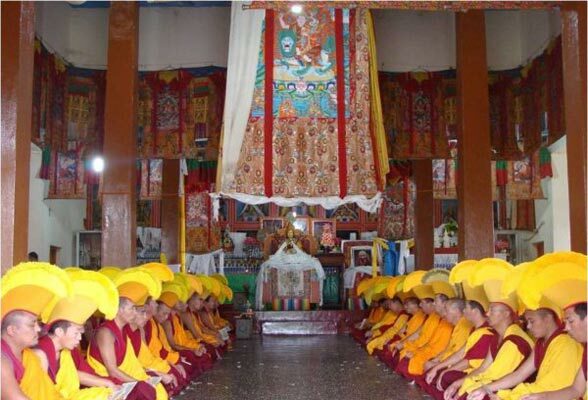 If able to do so, the Lamas and Sangha should wear their ceremonial hats before the start of the prayer. 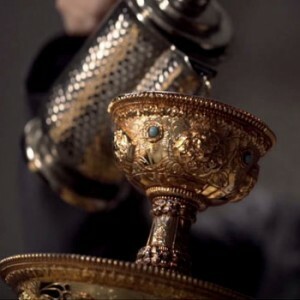 A traditional form of incense called sang should also be lit thus creating clouds of fragrant smoke as an offering to accompany the recitation of the prayer. There are two versions of the enthronement prayer. The first comes from the kangso text named Melodious Drum Victorious in All Directions, composed by His Holiness Kyabje Pabongka Rinpoche. The second was composed by the 31st Sakya Trizin Ngawang Kunga Lodro. Both will be explained. 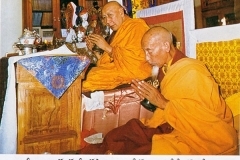 The enthronement prayer composed by Kyabje Pabongka Rinpoche begins with the exclamation of the seed syllable “HUM!” and is composed of eight verses. The first verse references enthroning Dorje Shugden as the highest of beings from a Tantric point of view. Within Tantra, all ordinary “appearances, sounds, and thoughts” are transformed into their enlightened forms of the “deity, mantra, and truth body“. This means the transformation of our ordinary body, speech and mind into the enlightened body, speech and mind of a Yidam or meditational deity. 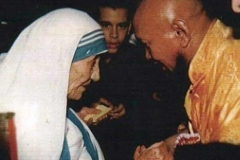 From this purified perspective, the “Yogi” (practitioner) and entourage enthrone Dorje Shugden, described as the “supreme deity“, as the Buddha Vajradhara. Vajradhara is the Tantric form of Buddha Shakyamuni and known as an Adi-Buddha, an embodiment of the very principle of Enlightenment. As the embodiment of the Three Jewels, it is therefore said that all Buddhas are emanations of Vajradhara. Here there is a mention of a “relative and ultimate” Vajradhara. Within Tantra, the relative Vajradhara is one’s own Guru and the ultimate Vajradhara is the principle of Enlightenment itself. 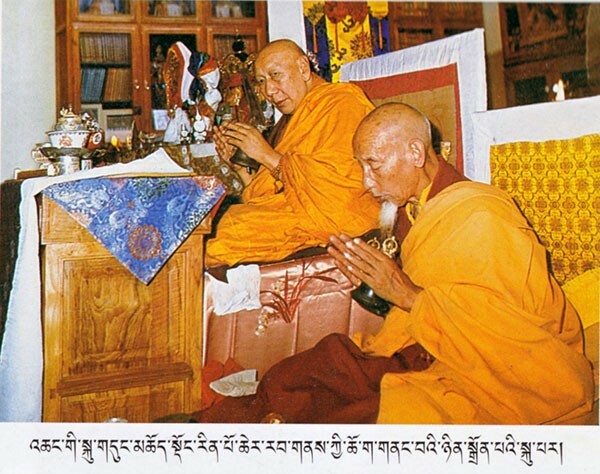 This line shows that Dorje Shugden is given the highest honour and position in a practitioner’s life. The second verse refers to Dorje Shugden as a Guru, Yidam and Protector. 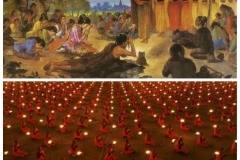 In previous lives, Dorje Shugden manifested as a great many Gurus, such as the Mahasiddha Virupa, Panchen Sonam Drakpa and Tulku Drakpa Gyaltsen; all were known to teach “what to adopt and abandon“. 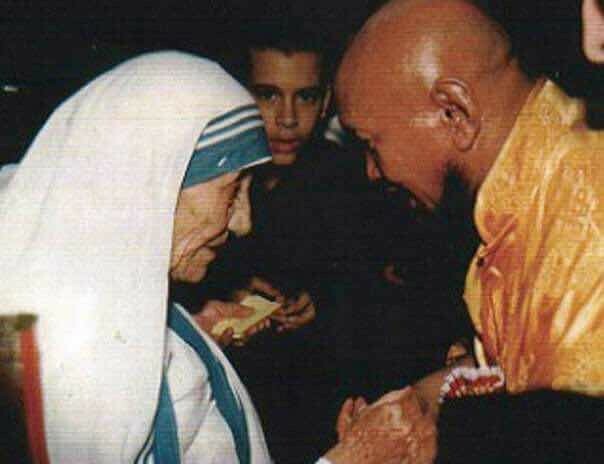 This means they taught practitioners how to practice the Buddhadharma by showing what actions or thoughts we should cultivate and what actions or thoughts we should stop engaging in. 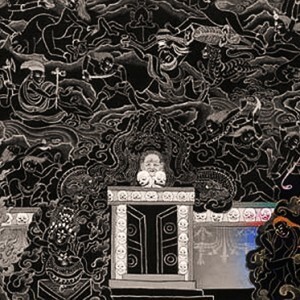 Dorje Shugden is also an emanation of Manjushri. Manjushri appears in the form of a Yidam and also has other emanations in the form of Yidams such as Yamantaka. Within Vajrayana it is through the practice of a Yidam that we gain both “common and supreme attainments“. This means we gain abilities that help us in our practice and also the supreme qualities of wisdom and compassion. 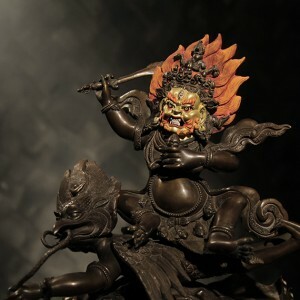 As in the form of a Dharma Protector, Dorje Shugden also assists practitioners through the “four activities” of peace, increase, control and wrath. Therefore the practitioner enthrones Dorje Shugden as the “embodiment” of all three. 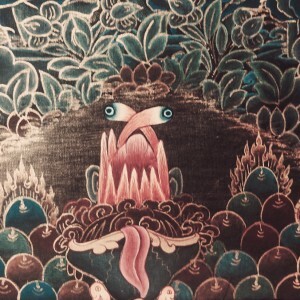 Dorje Shugden in trance, in the form of Duldzin and giving a Dharma discourse. The following verse exalts Dorje Shugden as the Protector of the “Ganden palace” or the government of a unified Tibet as established by the 5th Dalai Lama. He is mentioned as the Protector granting easy accomplishments of whatever we “wish“. The fourth verse calls Dorje Shugden “the superior magnetising deity“. 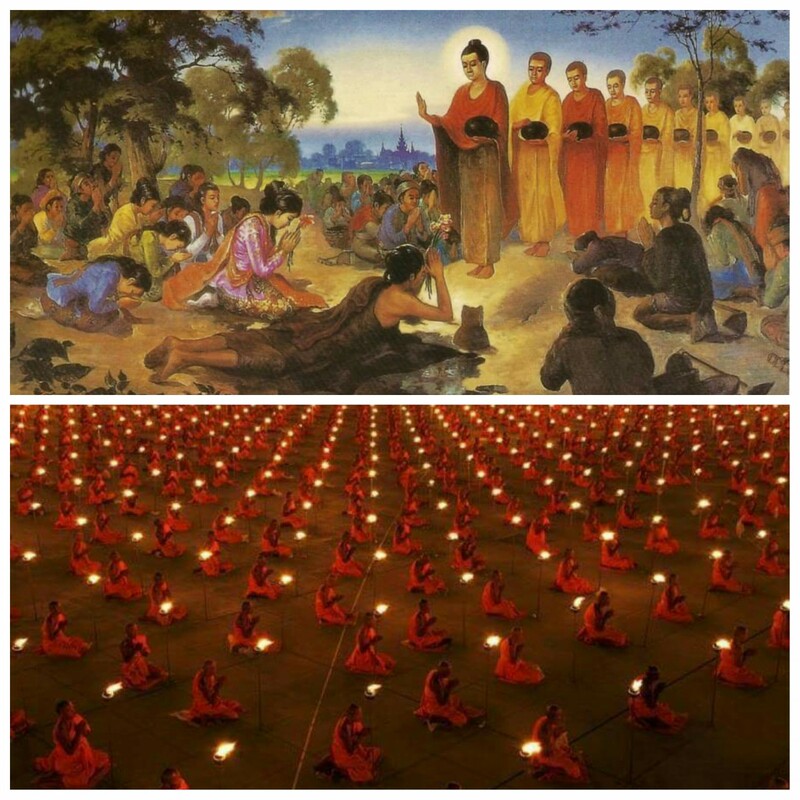 If the Gurus and spiritual guides who “bear responsibility for the Buddha’s teachings” rely on Dorje Shugden, then “long lives, glory, wealth, power, and great waves of deeds” will be accomplished. The following verse describes the benefits of Dorje Shugden’s practice. Anyone who engages in the practice of the kangso, or the “fulfilling and restoring ritual” of Dorje Shugden, with the appropriate offerings and good “Samaya” or spiritual bond with one’s Guru will prosper. This includes the flourishing of one’s “lineage, dominion, profits, people and livestock“. Therefore he is enthroned as the “wish-fulfilling jewel of a wealth deity“. The seventh verse describes Dorje Shugden’s ability to grant protection. 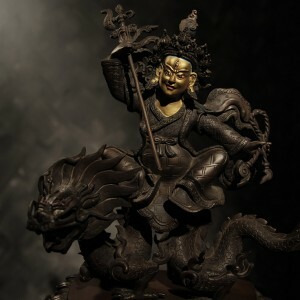 At the mere instant that light rays emanate from Dorje Shugden, the powerful worldly spirits and spirit lords perform activities to assist the practitioner. This includes providing protection therefore he is enthroned as the “protecting deity who accompanies beings“. The final verse of the enthronement prayer composed by Kyabje Pabongka Rinpoche summarises the importance the practitioner should give to Dorje Shugden in whom “we trust all” including “ourselves, master, disciples, humans, livestock, and all outer and inner things“. This clearly shows that we can trust Dorje Shugden to protect and care for all and everything we own or care about. The last couplet reminds Dorje Shugden to use the enlightened activities of peace, increase, control and wrath to assist us, until we reach Enlightenment. When we have achieved Enlightenment ourselves, we are no longer in need of any form of protection as all karma to be harmed or suffer has been exhausted. The second enthronement prayer was composed by the 31st Sakya Throne Holder, Kunkhyen Ngawang Kunga Lodroe. 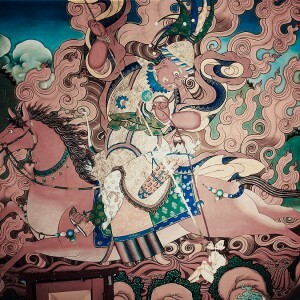 Dorje Shugden was first enthroned as a Dharma Protector within the Sakya lineage. Kunga Lodroe as the head of this lineage received the practice from his father, the 30th Sakya Throne Holder, Sonam Rinchen. As such this enthronement prayer of Dorje Shugden is older than the one written by Kyabje Pabongka Rinpoche. Clearly Dorje Shugden’s practice is beneficial as even the greatest masters from other lineages have also composed texts for his practice. 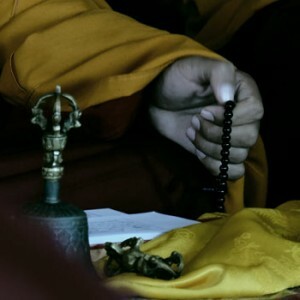 The prayer again begins with the exclamation of the seed-syllable “HUM!” followed by the first verse which describes Dorje Shugden as a “king” among the entire assembly of deities. Within each tradition there exists what is known as the Refuge Tree. This assembly of previous masters, Buddhas, Yidams and Dharma Protectors make up the most commonly found practices within that lineage. In this verse it is clearly mentioned that out of all these deities, Dorje Shugden is the one by whose blessings one’s purposes are easily fulfilled. 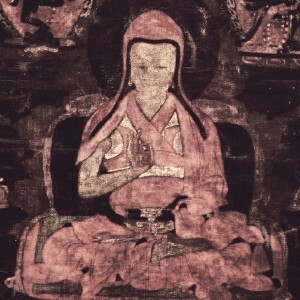 The second verse describes the brilliant form of Dorje Shugden who appears in a “dark-red form“, as a youthful monk dressed in the “triple robes“, reminding practitioners of the importance of keeping their vows and commitments on their spiritual journey. 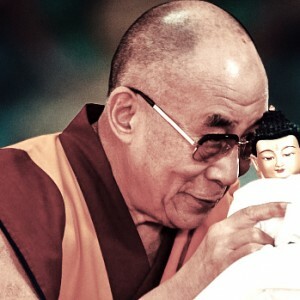 He is also recognised as the protector of those who adhere to the Buddhadharma. The following verse states that by merely recalling his name, he can emanate a “million divine hosts” to aid practitioners by eliminating all obstacles to worldly and spiritual life and provide supreme protection. This is described by his ability to “reduce to dust all malignant forces“. 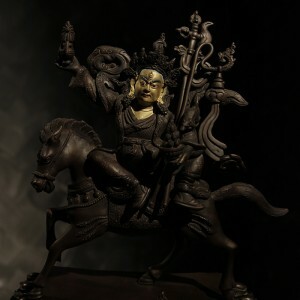 He is also described as holding a cudgel – in the form as practised within the Sakya lineage, Dorje Shugden holds a cudgel instead of a sword. The last verse states that Dorje Shugden sustains the practice of the Buddhadharma and those who practise it. 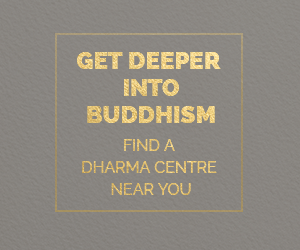 He fulfils the “four tasks” of enlightened activity – peace, increase, control and wrath – that are used to aid practitioners on their path towards Buddhahood. He is also recognised as the practitioner’s “dralha“, which is a divinity that can be relied on in times of peril. 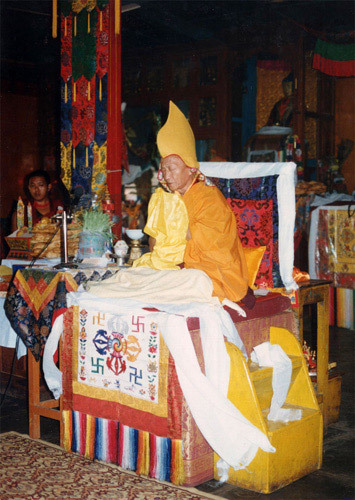 The enthronement prayer ends by entrusting all concerns to the great Dharma Protector Dorje Shugden, an exhortation for protection at all times, and a request to grant conducive conditions leading to propitious consequences for both secular and spiritual life. 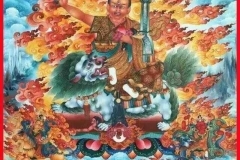 An excerpt from the Dorje Shugden prayer called “duelzin choe ki gyalpo choepai choka phuentsog doe gu yong khil she jawa” composed by the great Sakyapa master Kunkhyen Ngawang Kunga Lodroe. We recognise you as a king among thrinlay lhundrub1. Your dark-red form blazes like a hundred suns. You appear as a youthful monk in the triple robes. You wear a gold-hued thebzha2 on your head. I recognise you as the Protector of all chokhors3. With the divine sandalwood bheng4, we recognise you as such. I recognise you as my constant dralha7. Protect us day and night with vigilance. At all times and places, grant propitious factors8. 1 Thrinlay: task, purpose; Lhun, shortened form of the adverb lhungyis, effortlessly; drub: accomplishing naturally. ‘By whose blessings one’s purposes are fulfilled effortlessly’. 8 Tashi tsol. Sometimes rendered as ‘grant auspiciousness’, or more precisely, factors that bring propitious consequences in their wake. 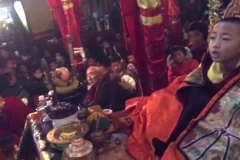 Enthronement is performed before concluding of prayers of Dorje Shugden Kangso (prayers). Entronement is performed to invite the Dharma Protector to reside in the image, statue or even Thangkha with the blessing and energy of Dorje Shugden. One can recite the prayer to invite Dorje Shugden to come to the place, to blessed the environment by dispelling all negative energy and infuse with blessing and protection of Dorje Shugden. 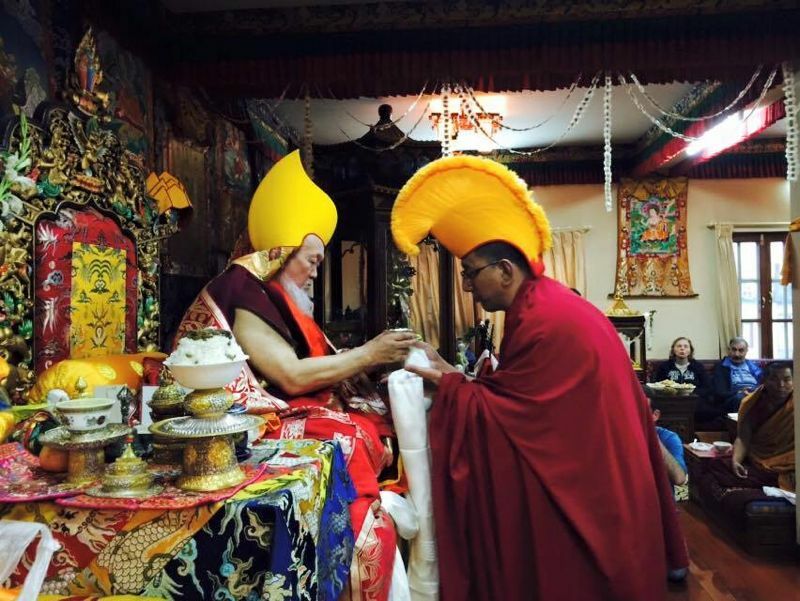 Enthronement means we are praising Dorje Shugden supreme qualities who bestow attainments, merits and realization that is beneficial in our spiritual practice. We are also inviting The King and His entourage to come to our place, to blessed and grants us blessings and protection. Thank you for this teaching on the enthronement prayer of Dorje Shugden. It is the concluding prayer to the Dorje Shugden kangso (fulfilment ritual). 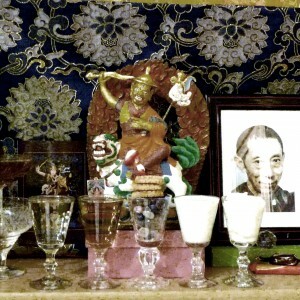 The enthronement prayer is used to bless images, such as statues or thangkas, with the energies and blessings of Dorje Shugden, which means He is invited to reside within the images. This prayer can be recited as part of our daily sadhana. There are two versions of the enthronement prayer. 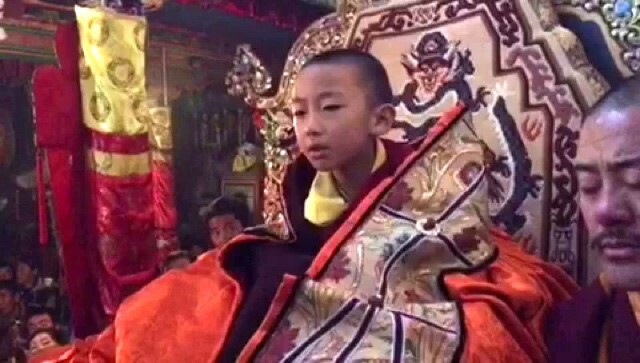 The first comes from the kangso text named Melodious Drum Victorious in All Directions, composed by His Holiness Kyabje Pabongka Rinpoche. The second was composed by the 31st Sakya Trizin Ngawang Kunga Lodro. In our prayers, we refer to the text composed by his Holiness Kyabje Pabongka Rinpoche. 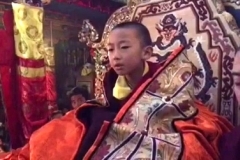 These prayers were all written by highly attained lamas such as HH Pabongkha Rinpoche, HH 5th Dalai Lama and 31st Trizin Sakya Trizin Ngawang Kunga Lodro. These are enough proof to indicate that Dorje Shugden is an Enlightened Protector. 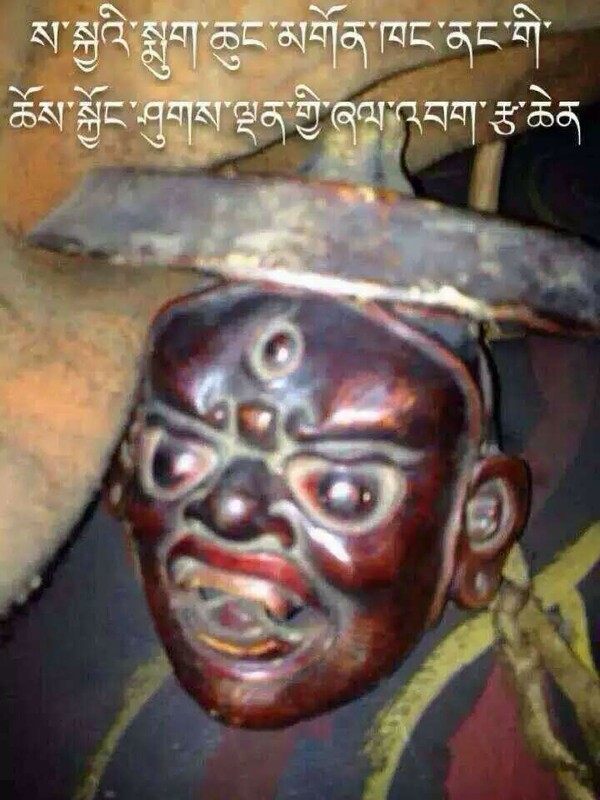 I do not understand why people still doubt these masters and always refer Dorje Shugden as an evil spirit. 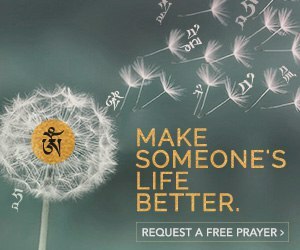 What I can gather here is that prayer forms an important part of the Dorje Shugden prayers. It is to invite Dorje Shugden to reside at the place of the prayers to protect the place and practitioners till enlightenment. It is also a request for Dorje Shugden to clear all obstacles for the practices of the practitioner, both secular and spiritual. A very powerful prayer indeed. 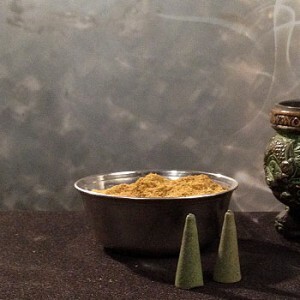 No wonder, one offers incense during the recitation of this prayer. 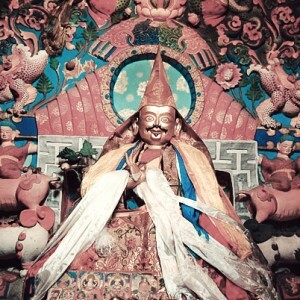 With the energies and blessings of Dorje Shugden, the Enthronement prayer in Dorje Shugden is used to bless images, such as statues or thangkas. This prayer can also be recited as in daily sadhana which is very effective to seal the merits generated from the practice. Thank you for sharing this powerful prayer. The Enthronment prayer is a powerful prayer. This prayer invites Dorje Shugden’s energy to reside within an images, statues, thangkas. Because Dorje Shugden is an enlightened being, these images become worthy objects of worship and blessing. 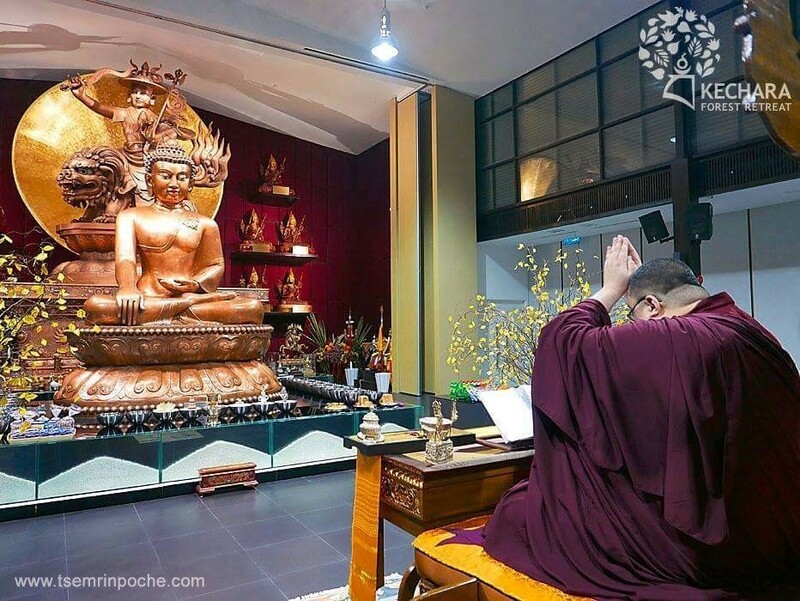 Besides, the Enthronment prayer invites Dorje Shugden to reside in locations or premises to dispel negativities so that the beneficial activities will be carried on with the blessing of Dorje Shugden. When we do this prayer as daily practice, it has same effect to seal merits generated from practicing Dorje Shugden.